Found 7 blog entries about Renting. Thursday, December 28th, 2017 at 8:48am. Turn off water to outside faucets by using the valve inside your home. Drain the remaining water by allowing it to run until dry. Thursday, November 2nd, 2017 at 11:31am. Sometimes it’s hard to know when to stop renting and become a homeowner. Taking out a mortgage seems like such a big responsibility. The truth is, you’re paying someone’s mortgage either way. You can decide to pay monthly toward your own future, or you can send that payment to your landlord and invest in his. At Peggy Slappey Properties, we have clients who rent for all kinds of reasons: bad credit, the need for flexibility, job or income uncertainty, even the desire to avoid maintenance and repair costs. We know there are appropriate times and circumstances for renting, but we also know how beneficial home ownership is. Monday, October 23rd, 2017 at 11:33am. Metro Atlanta has a thriving rental property market. Renters across the area will tell you that good rentals are hard to find and the great ones are hard to afford. 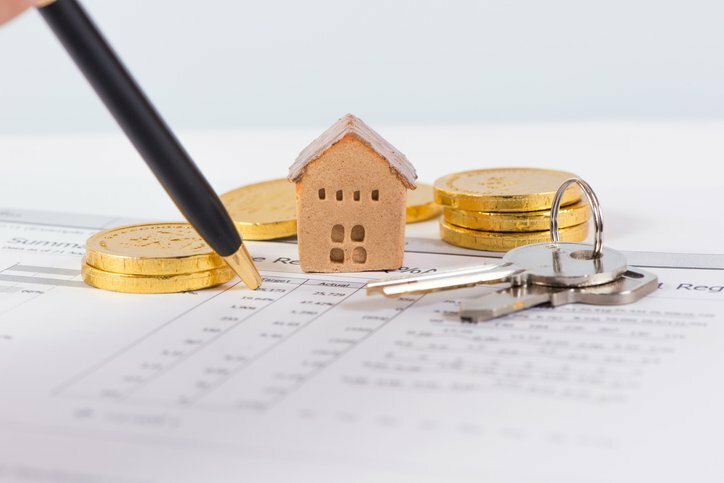 Owning one or more of these properties might be the key to financial freedom, but there are important considerations to make before jumping into the rental business.